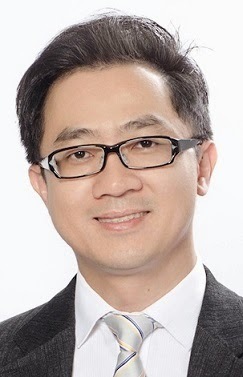 Plastic and Cosmetic Surgery with Dr Cheong You Wei: New Technology for Transplantation of Hair, Brow and Eyelashes !! New Technology for Transplantation of Hair, Brow and Eyelashes ! !